Beautifully done looks like real flowers. 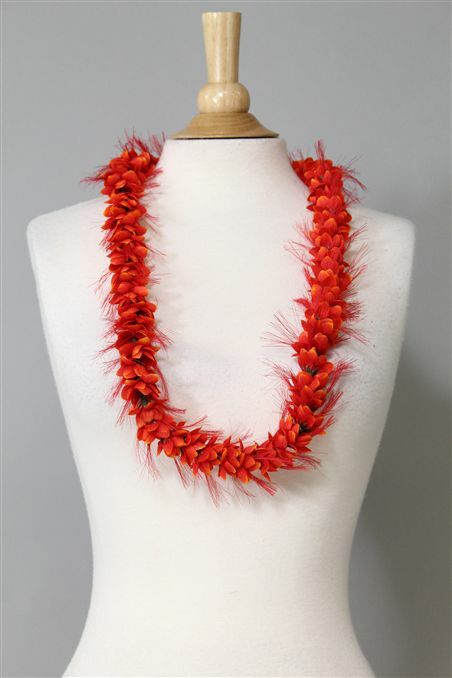 Love the lei’s color and texture? it’s well made.